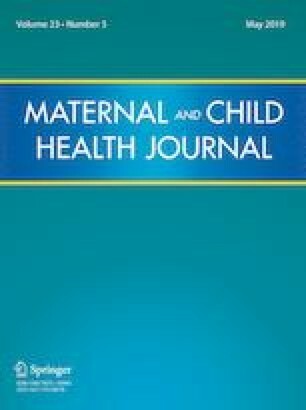 Purpose To evaluate the efficacy of a brief education session affecting patient perspectives on follow up care of substance use and trauma treatment in pregnant women admitted to a medical hospital. Description Participants (N = 31) were recruited from the antepartum unit at Magee-Women’s Hospital at the University of Pittsburgh who had current substance use and history of trauma. A voluntary individual educational session was offered that discussed the diagnosis and treatment of substance use and trauma, fundamental coping skills, and local resources. Utility of the session, knowledge of PTSD, and barriers of care were evaluated through a pre- and post- session questionnaire. Assessment All participants found the session improved their knowledge of PTSD, substance use, safe coping skills, and increased their likelihood of pursuing further follow up treatment. Conclusion Brief educational interventions that are integrated in the medical hospital are found to be useful by patients and reported to influence their decision to seek further treatment. Further studies are needed to analyze the long-term outcomes of brief interventions. Hien, D. A., Wells, E. A., Jiang, H., Suarez-Morales, L., Campbell, A. N. C., Cohen, L. R.,.. . Nunes, E. V. (2009). Multisite randomized trial of behavioral interventions for women with co-occurring PTSD and substance use disorders. Journal of Consulting and Clinical Psychology, 77(4), 607–619. https://doi.org/10.1037/a0016227.